Design Archives - Dr Wong - Emporium of Tings. Web Magazine. the concept revolves around the idea of forming ‘architectural stars’ which have been shaped by the space requirements of the brief. 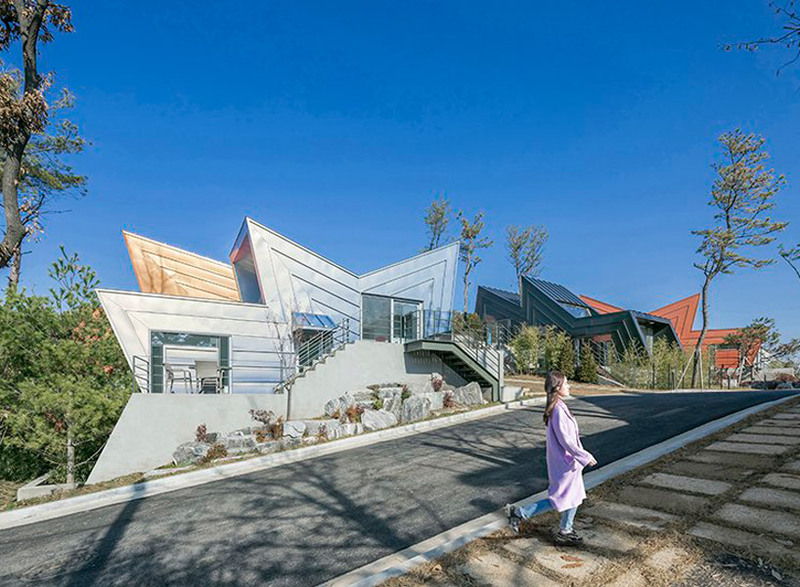 The post IROJE KHM forms zig-zagged colored townhouses for ‘stella fiore’ project in south korea appeared first on designboom | architecture & design magazine. I don’t know if any drink can be classified as good looking or visually appealing but this set of conceptual glassware by Studio KDSZ makes every beverage look gorgeous. 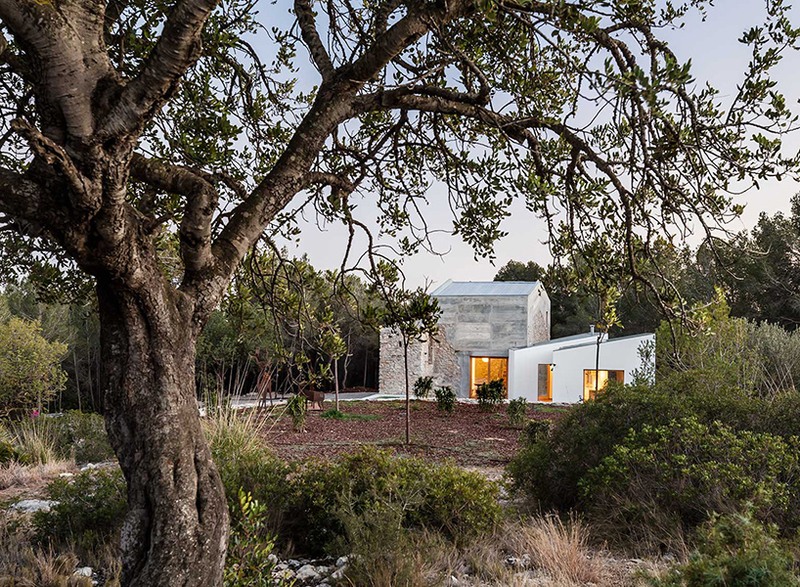 The post derelict stone heritage buildings in ‘corral d’en capdet’ catalonia sustainably revitalized appeared first on designboom | architecture & design magazine. 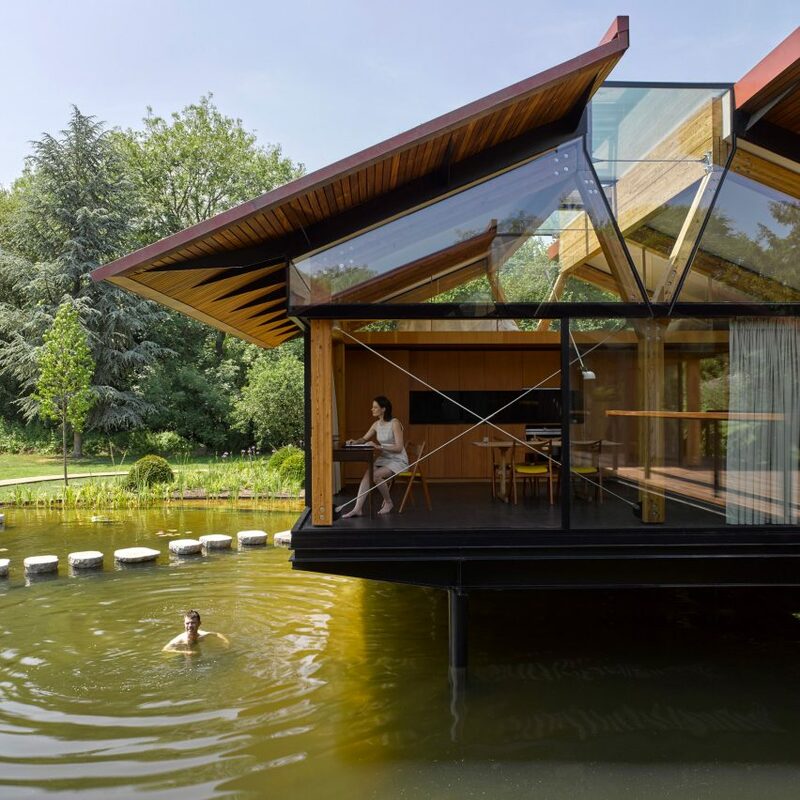 Architecture studio Hamish & Lyons has completed Stepping Stone House, an extension to a manor house in Berkshire, England, that is raised on stilts above a lake. 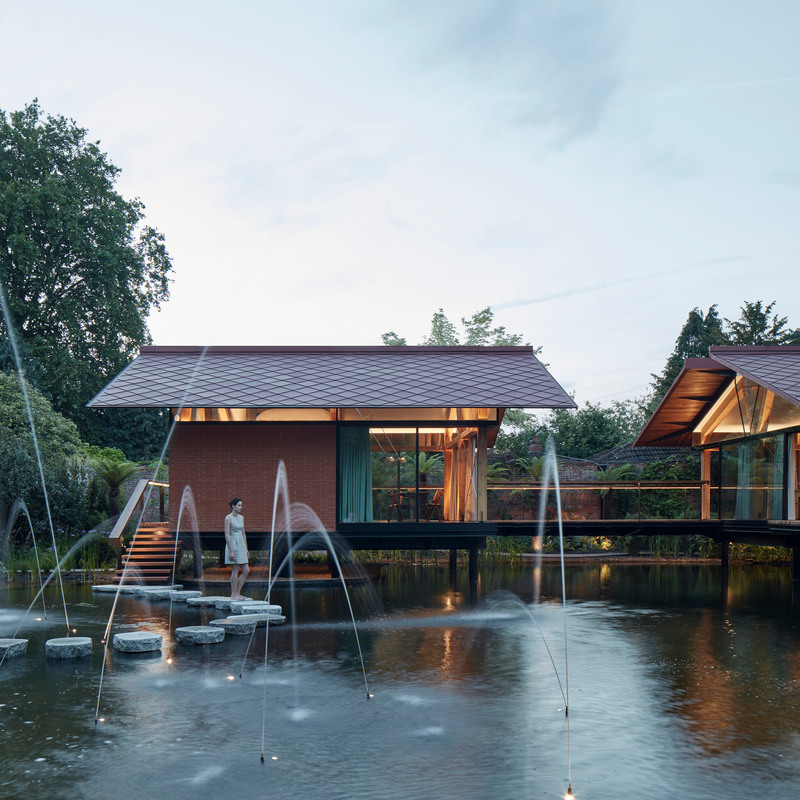 Hamish & Lyons, founded by Hamish Herford and Nicholas Lyons, replaced three underused and flood-prone outbuildings to create the new living spaces for a family with five children. 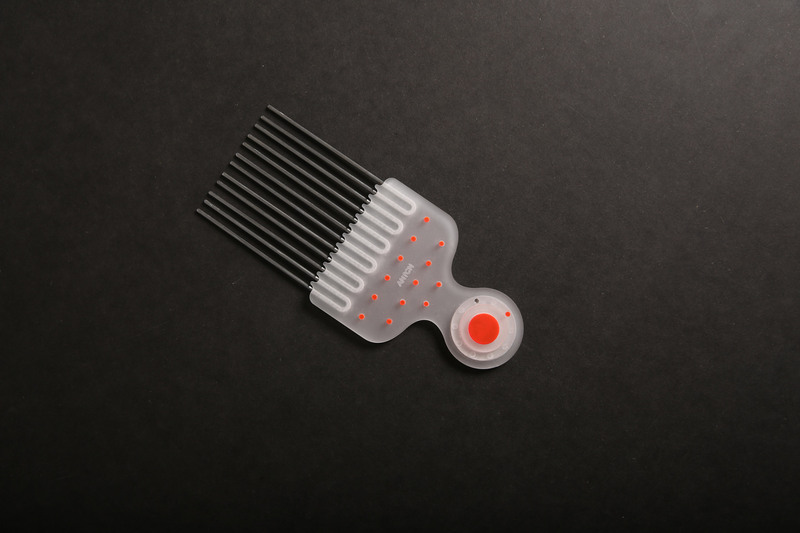 Swedish product designer Simon Skinner has created a collection of afro hair combs that explore the effect of migration on Swedish identity. 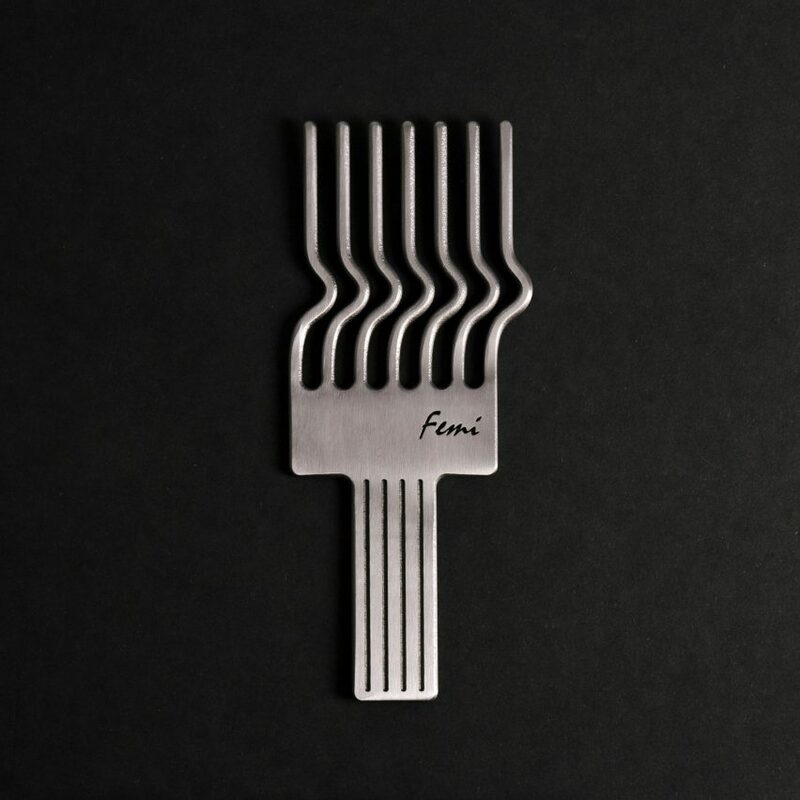 Called Afropicks, the collection of eight different combs was on show as part of the Hemma Gone Wild exhibition by Swedish Design Moves during this year’s Milan design week. ‘beyond walls’ aims to minimize issues in the city of lynn, massachusetts, by proposing street-art murals, vintage neon sign art and dynamic underpass lighting. 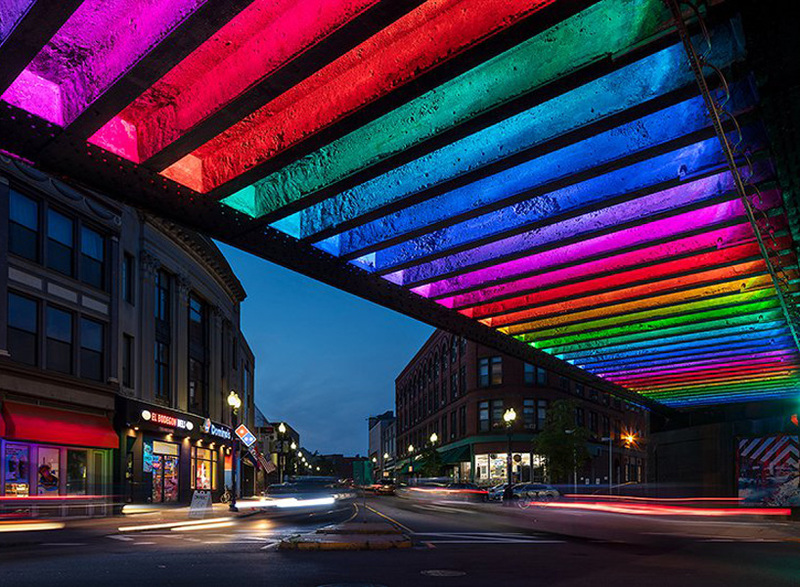 The post chromatic light installation by non-profit ‘beyond walls’ aims to diminish crime in massachusetts appeared first on designboom | architecture & design magazine.